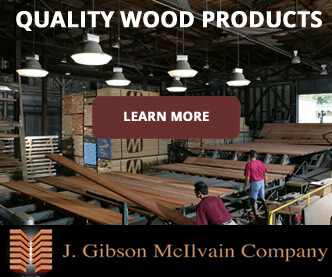 Market fluctuations certainly affect the lumber industry. 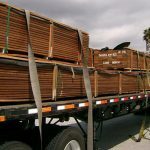 From the Recession to supply-and-demand issues and legal considerations, the prices of both domestic and imported lumber sometimes surprise us. Case in point? Well, Poplar, for one. 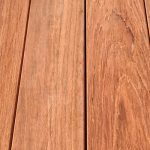 Long-known as a utility species and the top-pick of paint-grade hardwoods, Poplar was once generally available in a variety of sizes for low, low prices. However, the low-price draw no longer applies. 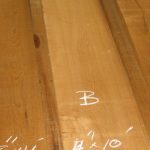 J. Gibson McIlvain (website) finds breaking down the steps leading to the drastic pricing change for Poplar significant—not only for those interested in Poplar, but also to those who want to better understand the factors involved in lumber industry pricing, in general. In the first half of 2012, this “economy species” saw a price increase of approximately 10%. 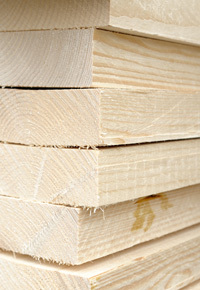 Often used for interior trim and millwork, Poplar’s price hike strongly affected many contractors. Many of our customers were concerned that there was foul play involved in the change, but there wasn’t. Others wondered if a shortage of Poplar were to blame, but that’s simply not so. Instead, this low-price, high-volume industry was caught in the middle of a Recession that was jump-started by an earlier housing boom. That earlier housing boom meant especially high demand for Poplar. Of course, when new construction endured a major slump, demand for Poplar reached all-time lows. When the demand was high, Poplar was already a low-price, high-volume species, allowing lumber mills to make ends meet but not to thrive financially. When the demand plummeted, mills that once specialized in Poplar had no choice: They needed to either close their doors or switch to more lucrative species. How major was the drop in harvesting? Within a few short years, it fell from 10 billion board feet to only 6 billion board feet. As the optimists begin to see the light at the end of the Recessionary tunnel, new construction is slowly beginning to rise. 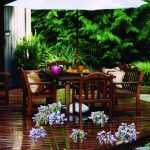 As a result, the demand for Poplar is increasing, as well, but of course the supply is incredibly low. 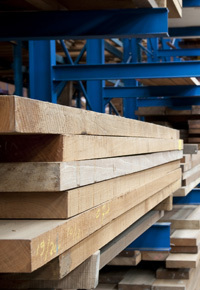 With fewer mills set up to produce more lumber, the price is bound to continue to rise. 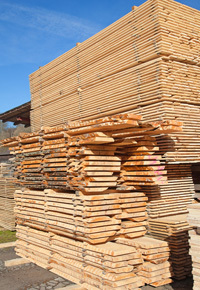 For students of the lumber industry, these fluctuations are no surprise. Call it déjà vu. 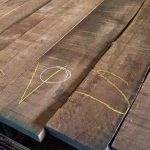 Paint-grade species like Red Oak and Poplar have provided examples of history repeating itself on an almost cyclical basis. As demand is produced, existing mills are capable to increase production. New mills are also ready to get their piece of the pie, and before we know it, overproduction will drive prices back down. This scenario occurred in such an extreme way with Red Oak that inventories continue to overflow. The result is that current Red Oak prices match those of the 1970s. While the end to price increases for Poplar may not yet be in sight, it will be sure to come. In the mean time, we can take it as a sign that the economy is indeed in its recovery stage—something that’s bound to benefit all of us in countless other ways. Photo credits: Top © Vladimir KOLOBOV; / Fotolia. Middle © swisshippo / Fotolia. Bottom © Arno Massee / Fotolia.